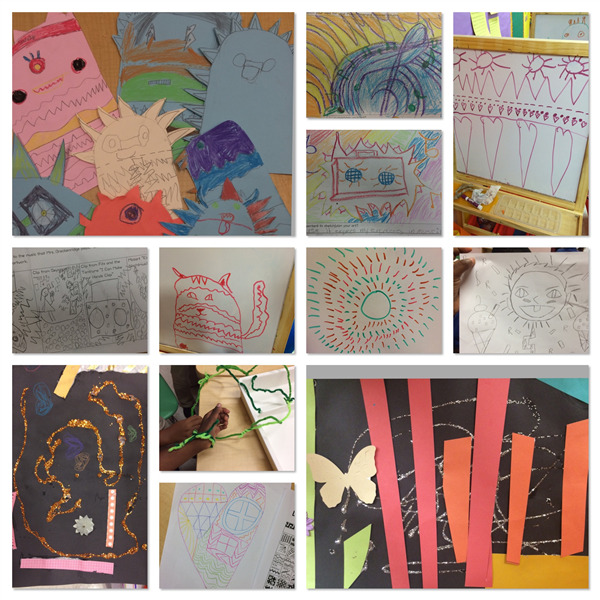 Art Room News and Artists of the Month! We here at CMIT ES would like to welcome to our staff Mrs. Addie and Mr. Rashad as our Student Support Specialist. They are an appreciated an added addition to our staff and work directly with each and every scholar in our building. 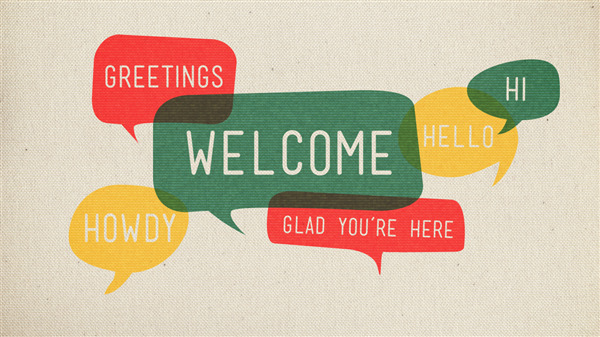 Welcome and thank you for all that you do here at CMIT ES. Please be reminded to Drop off and pick up your scholars on time. 7:35 we open our doors for students to enter and 2:20 pm we begin dismissal. At dismissal if you are having an emergency please call the front desk at 240-573-7240. We can place your child in Enrichment for the day for a $20 fee. CPS Child Protective services and/or the Police will have to be called if we are not contacted prior to 2:55 about a child and their pick up arrangements. We can not have unattended children in the building, in the parking lot, on the sidewalks or playground before or after school. Please work with us. We do realize that dismissal has been a long process, but we have been moving much faster and it is down to 20-23 minutes. Please also follow the new traffic pattern, all cars must enter through the last entrance in front of CLF and exit by the 2nd opening CMIT ES side. This reduces confusion with traffic. Also please stop speeding down Chevy Chase Drive and through the parking lot. We are trying to keep all of our staff and students safe. 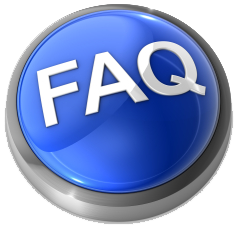 To answer many questions that we receive daily at the front office we would like to address some of them here. Administrators are working tirelessly throughout the day to meet the needs of the school and our students and we would like to direct most questions to our school's website (cmitelementary.org) which is the best place to go for answers. Parents wishing to meet with teachers or have questions about your child's classes should contact the classroom teacher by email or Class Dojo so your child's teacher can arrange a time and day. Teacher's will reply within 48 hours. As a multitude of documents and information are available to parents, we have created a parent google folder. Do you like to read? Do you enjoy doing projects? I, Ms.Riley, LOVE, LOVE, LOVE to Read. Each month I will introduce a topic, theme, or idea. You may choose a book to support this. There will be a list of items that you can do to show how you connect to the book you have chosen. Your work will be displayed for all to see. I can't wait to sit down and discuss the books we have read. All books should be at the student's reading level. Book extensions should be turned in the last Monday of the Month to Mrs. Dubon in the front office. Please give her a hard copy and no emailed entries. November 7, 2016 is the due date for these entries. 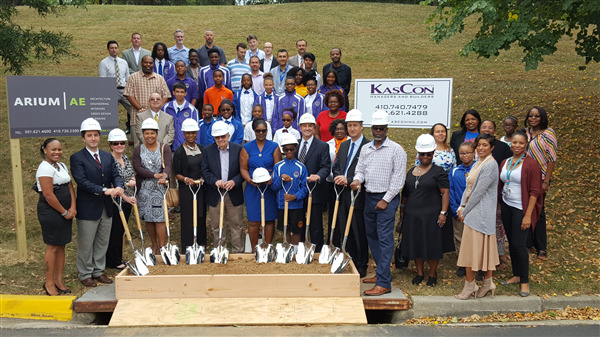 On September 15, 2016, Chesapeake Lighthouse Foundation hand the groundbreaking ceremony. As the sister school to Chesapeake Math & IT Academy North we are excited and welcoming to the new addition of a high school building. As children pick out new notebooks, backpacks, and outfits, what goes into their lunch boxes may be an afterthought. Packing a safe and healthy lunch bag – for school or work – is essential to maintain energy and mental stamina for the whole day. Involving children in planning their school lunch and snacks makes them more likely to eat the food and not trade lunch with friends, and teaches them the basics of a nutritious meal. Avoiding food poisoning starts with a clean lunch bag. With the help of your child, prepare lunch menus for the whole week, make a grocery list, and buy the foods once a week. 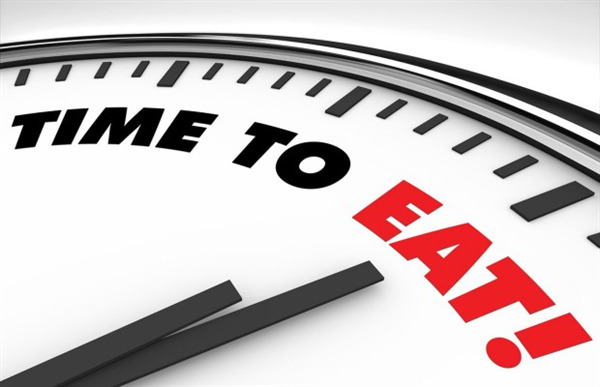 Simplify by using individually wrapped portions or prepare single-serving bags of snacks for the week (pretzels, trail mix, cut vegetables). Lunch aside, school birthdays or other classroom celebrations can make kids with food allergies feel left out. CMIT ES will not have birthday parties at school. Birthdays can be celebrated at home or on weekends. Thank you for understanding. We will also try to prevent any food treats as well. Meet with your scholar's teachers at the start of the school year and ask them to ensure that there are no food treats shared in class for anything. We do not want your scholar to be left out. All parents need to be understanding of the fact that many students still at this age have not been diagnosed with food allergies and we are being proactive with not increasing the chances of finding out at school. 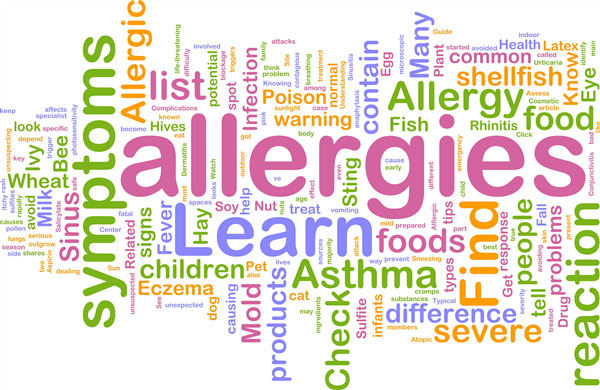 Food allergies are definitely more common today than previous. I am asking that all families make sure medical records are up to date. This is very important for kids with food allergies especially. These should include any forms and directives from your child's allergist stating what your child is allergic to, how severe the allergies are, what signs school officials should look for, and what steps need to be taken in the event that your child has a reaction. Some kids also sport bracelets or stickers that state they have food allergies. Finally, if your child has an EpiPen, take the time to check the expiration date on box; if the date has passed or is coming up, be sure to get a new one for school. If your child is carrying their medication on them, the school must still have the proper paperwork and letter from Doctor and parent stating that instructions and that the medication location. Thank you in advance for your support with keeping scholars safe. Please see our club descriptions in the attachment. Enroll your child in a club with using following link. *Club sign up due Tuesday September 20, 2016. *Only one response at a time will be accepted. Please fill this form separately for each of your child. *Clubs start on September 26, 2016. *Students can enroll in one club only due to the high interest. *If there are more applications than available spots, there will be a lottery to place the students into the clubs according to capacity. *Club registration is subject to change according to the academic performance. *All clubs, except competitions, are semester based. CLF offers an enrichment program in the morning from 6:30pm to 7:30pm and in the afternoon from 3:00pm to 6:00pm. If you are interested, please register your child(ren) on our website. 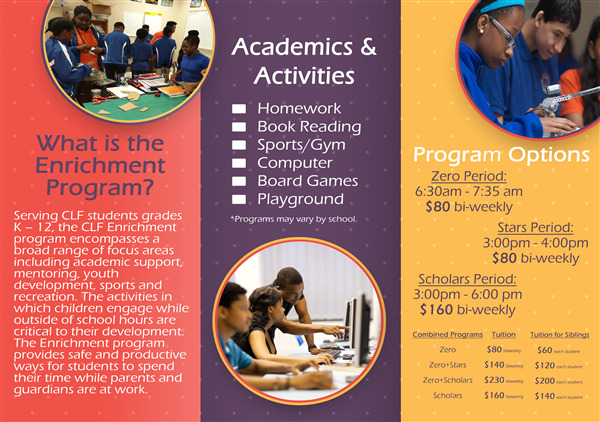 Please email your questions regarding to registration and payment at enrichment@clfmd.org and questions regarding to the program details at programcoordinator@cmitelemeny.org. 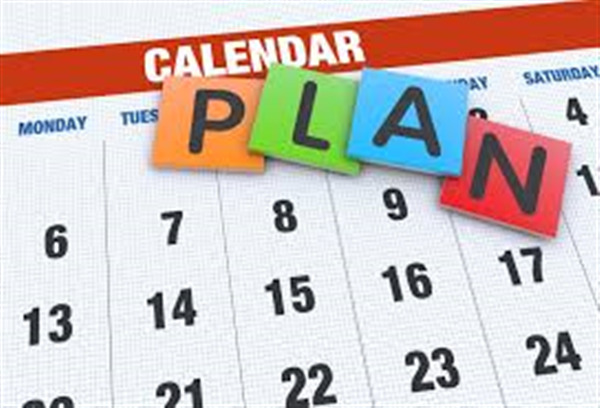 http://www.pgcmls.info/ – contact the Prince George’s County Memorial Library branches for activities, library sign-up forms, and access to LINK Account. You can find the link for SchoolMax on the PGCPS webpage under the tab for Parents, complete with instructions on how to register (for first-time users) and how to reset your password. If you use a smart phone/tablet and have a parent self-service account, you can access the new, easy-to-use mobile family portal SI Express. Check out the links below for information on self-service account registration or details on SI Express. We look forward to working with you to promote student success. Yearbooks for the 2015-2016 school year are available for $25. You may submit payment to Ms. Powers or Mrs. Breckenridge. Payment may be cash or check made out to CMIT Elementary. 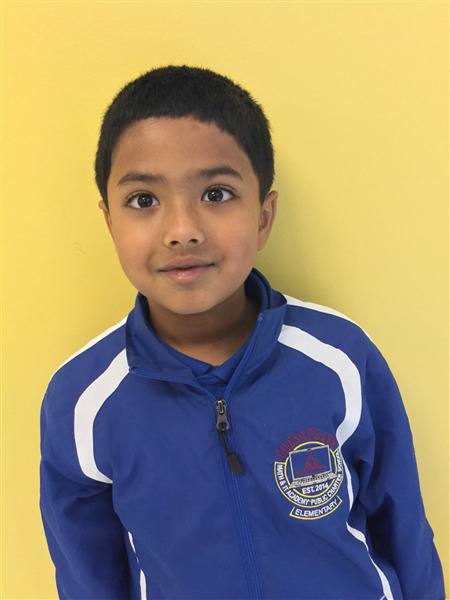 Jeswin is a kindergarten student in Mrs.Smith class. Jeswin loves to read. He even knows all of his kindergarten site words! Warner is in Ms. Santiago's class. 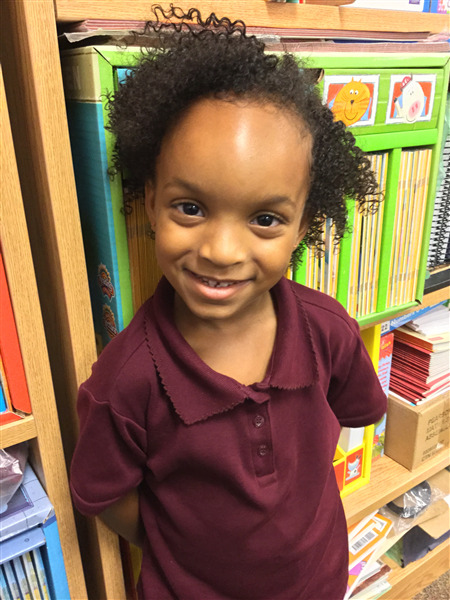 She always comes to school with a big smile and ready to learn! On Grub with Grandparents Day, she bravely welcomed all the Grandparents! She loves to have fun and dance at school - especially to the Responsibility Song! We will be discussing the word "Considerate." How does being considerate help us to be a good friend? Student? Daughter/son? We will discuss what it means, and what it looks like at school and at home. We will be reading the story "Miss Bindergarten takes a Field Trip with Kindergarten." Along with the story, we will be learning how to classify and categorize and identify nouns. We will also be naming, sounding, writing letters to Z and learning to identify beginning sounds in words. We will continue learning to compare numbers to 5! Students have learned to find 1 and 2 more, and 1 and 2 fewer. We will continue to hone these skills this week. An easy way to incorporate this at home is during dinner prep or at the grocery. For example, "I have three apples, but I need 2 more (or 2 fewer). 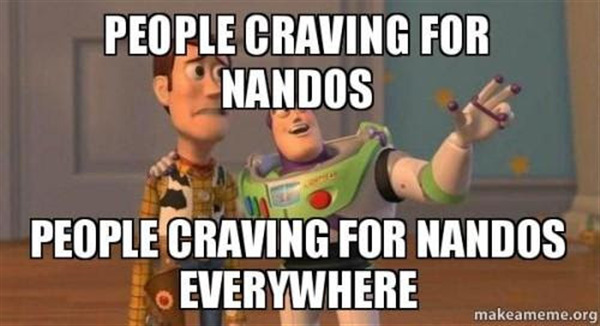 How many will that be? Can you do that for me?" Students will continue to learn the elements of science such as observation, experiments, and problem solving. They will begin to learn about the basics of the scientific method. Make sure to check Class Dojo to keep in touch with your child's teacher. 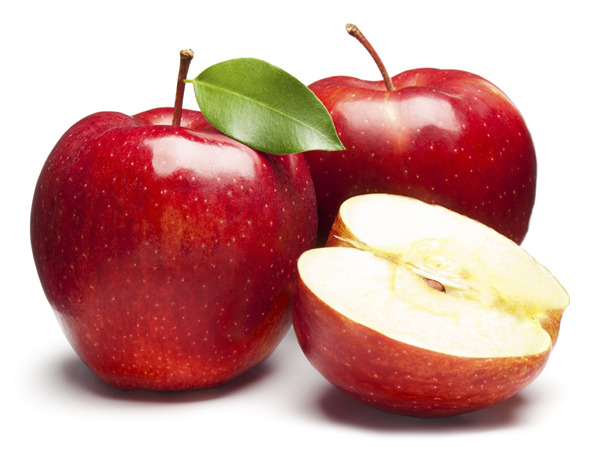 We are so excited about Apple Day, coming up on Thursday, September 29, from 8:30 a.m. to 10 a.m. 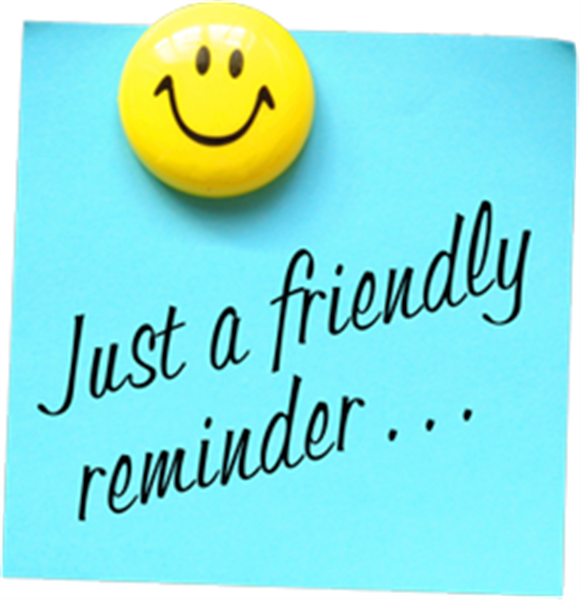 Please remember that all parents and volunteers in the classroom MUST have their receipt on file for fingerprinting or background check in order to participate. A permission slip and sign up will be coming home shortly. As we come close to the half mark of the quarter, students are becoming very familiar with our expectations, rituals, and routines. Please check SchoolMax to monitor your child's progress. ELA/Social Studies classes are focusing on Main Idea, Using Text features, inflected endings, declarative and interrogative sentences, and communities. Math and Science classes are focusing on multiplication, division, and weather. Please contact your child's teachers if you have any questions. Please remember we are a team. So let's make sure we are successful! We are rolling right along in fourth grade! Students are doing an exceptional job turning in and completing all homework assignments! The Solar System Projects that students made in Science class look amazing, and our students worked very hard to complete them! Please continue to check Class dojo for frequent class and student updates. We would like to recognize two students who have had an exceptional start to the 2016-2017 school year. These students are Ryhanna Mbakop from Mrs. McCain's class and Morgan Virgil from Mr. Mogilski's class! Both of these students have truly exemplified our school motto "TIGERS ROAR," by achieving success academically, respecting our school and their classmates, and setting a great example for all of the students here at CMIT. Congratulations and keep up the great work! It's been very busy in Physical Education! Kindergarten students are learning about spatial awareness and pathways (straight, curved, and zig zag). Students in 1st grade are learning how to dribble a ball with their hands. Students in 2nd grade are learning how to locate their pulse and jump/land with correct technique. Students in 3rd grade are learning and applying chasing and fleeing strategies. A short homework assignment was sent home to reinforce the strategies that were taught in class. Students in grades 4 and 5 are focusing on team building. 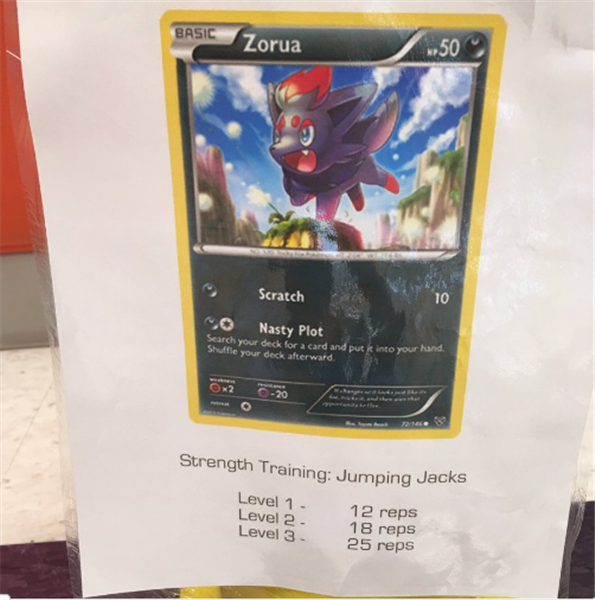 I also had the opportunity to introduce the fitness version of Pokemon Go to grades 2-5 in class over the last two weeks. It was a great way to get students excited about fitness! A PE uniform is also required for grades 3-5. Thank you to everybody who was able to take some time to stop by last week during back to school night! I enjoyed meeting you and having the opportunity to talk to you. I loved that many of your scholars went straight to the easels and started drawing! The easels are proving to be a big hit (which is why there is such a need for dry erase markers and chalk!). Right now I would like to take a moment to recognize our Artists of the Month. This month both of my artists come from Mrs. Dougherty's 2nd grade class. I have been keeping an eye out for students since the first day of school. These students R.O.A.R (Respect others, Opt to be scholarly, Act responsibly, and React with kindness) during art class. I would like to let you know how truly hard it is to only choose two students as I see so many hard working scholars during my time teaching every one of our tech savvy tigers! Damilola Fawehinmi has amazing dedication and focus during art class. She is always interacting positively with her classmates. She takes her time and she thinks creatively to work with her mistakes. She thinks and reflects when she participates in class discussions. She is doing an amazing job challenging herself to think critically to become the best scholar she can be! Great job, Dami! Andre Gonzales Guzman is such a hard working student. He chooses to responsible every day. He does this by focusing on his work during class time and participating in class discussions. He always does the best he can. His determination and focus will help him on his educational journey! Way to go, Andre! -Baby Wipes (These are ALWAYS welcome!) Also, I will gladly purchase wipes for the room if you see pampers or huggies coupons and send them my way! Thank you for your support of visual arts! CMIT is hosting a Donuts for Dad/Men Make a Difference on October 10th 2016. 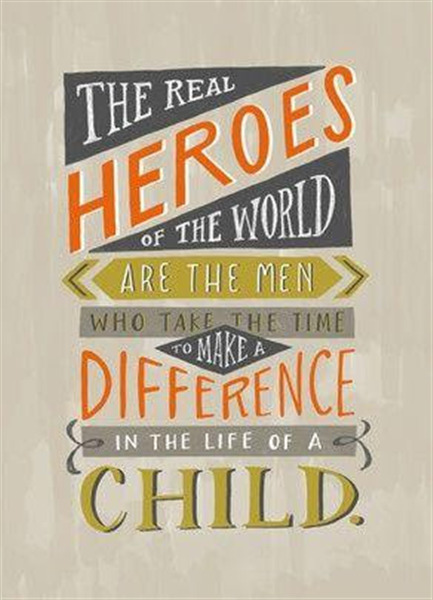 This is an event that is truly to special to us as we honor the fathers, uncles, brothers, grandfathers, and male mentors that play a key role in the success of our children both inside and outside the classroom. These strong male figures will be honored this day. 2. Show up! 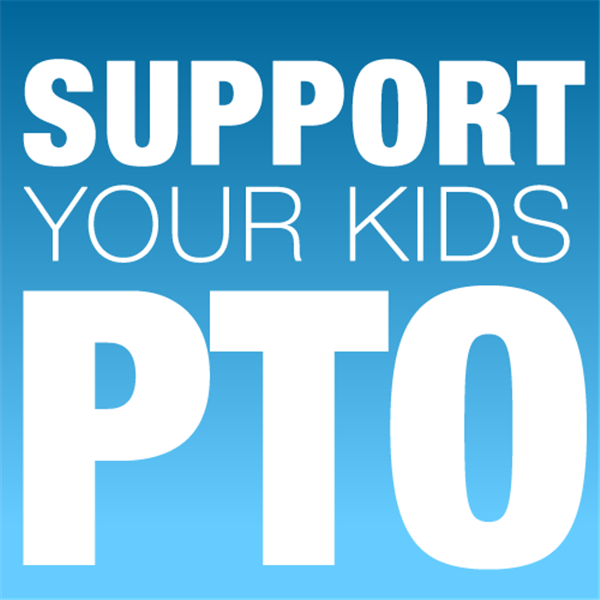 Between 7:35 am and 8:05 am Men should arrive at school, drop off children through the normal process and sign in with the CMIT ES PTO (Men will not be allowed to bring their children in through the front entrance during normal drop off hours) . 3. Eat up! From 8:05 am to 8:30 am please enjoy a light continental style breakfast where we hope to educate and encourage your participation at CMIT ES. 4. Start up! Beginning at 8:30 am, Men who have signed up for classroom participation (spaces are limited) will be escorted to their assigned classrooms. In the classroom you will have the opportunity to start working with the teachers to help our tech tigers R.O.A.R! If you would like to volunteer for this special event please email cmitespto@gmail.com ONLY VOLUNTEERS SHOULD EMAIL THE PTO. There is a cost involved. Thank you for the reference it is an awesome resource!! 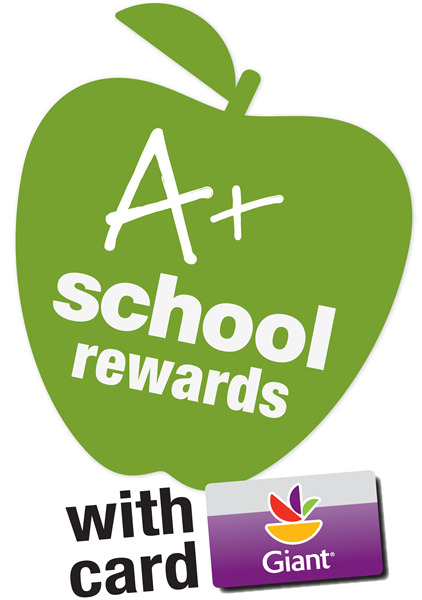 Register your Giant Card--Please register your Giant Card for the A+ school rewards. You can register online the school's ID is 18383. 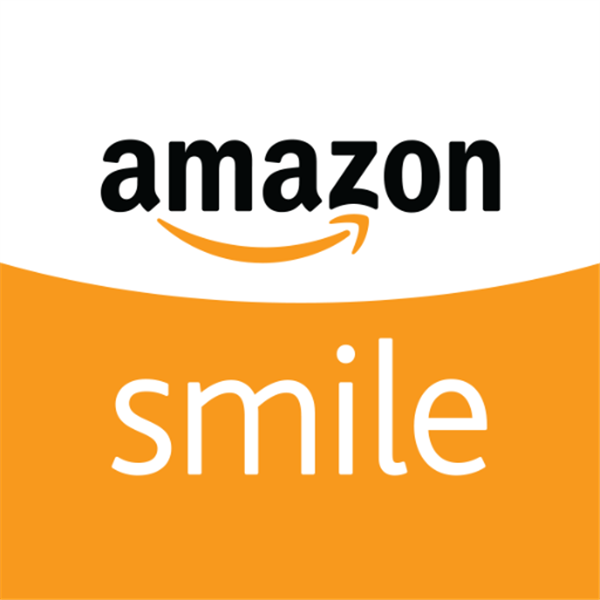 Remember to smile... shop smile.amazon.com and select Cheasepeake Math and IT Elementary PTO as your charitable organization. 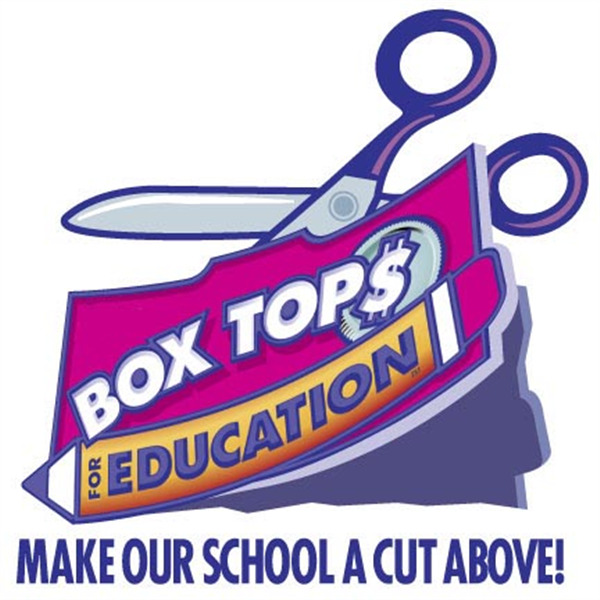 Don't forget to clip your box tops, please submit your BoxTops you can also drop them off in the boxes at the front desk. Every clip count. Sept 19 located at the Bowie Town Center 3931 Town Center Blvd, Bowie, MD 20716 beginning at 6pm. Remember to smile--shop smile.amazon.com search CMIT and select Chesapeake Math and IT PTO as your chartiable donation. Don't forget please send in your BOXTOPS.